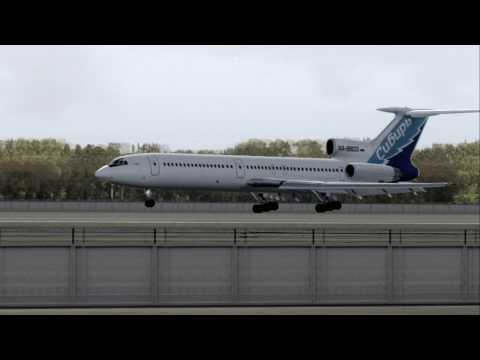 FS2004 HD Tu-154M 633 Landing (Novosibirsk) | Rating: 5! Spottersky view. To my mind turned realistic.